The African cloud has arrived. By the end of the year 2019, at least four hyperscale data centers will become operational in the African continent, offering hundreds of enterprise and consumer services from within Africa’s shores. For African markets, cloud, virtualization and the broader evolution towards serverless computing are the most disruptive technology developments since the mobile payment revolution. And our new research breaks it all down. 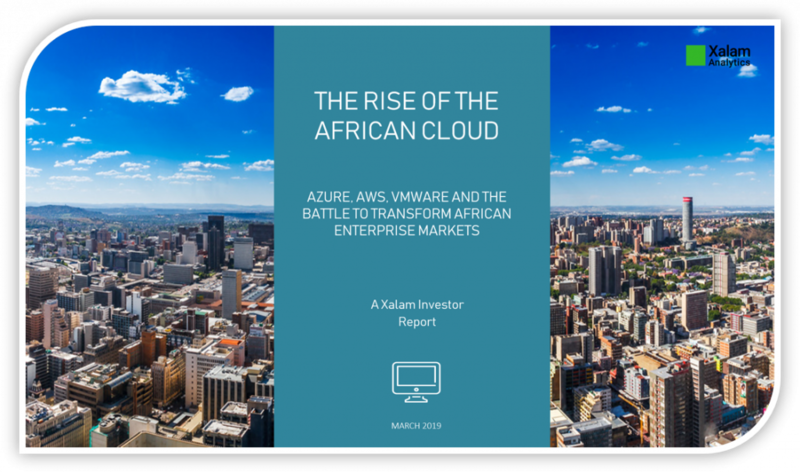 Xalam’s Rise of the African Cloud is arguably the most comprehensive analysis available on African private and public cloud services markets – a reference research for all stakeholders in African cloud markets. The African data center is still rising. While variations between markets are substantial -as always-, the broader pattern is unmistakable. More enterprises are adopting colocation services. Global CDN players are bulking up their African edge node presence. 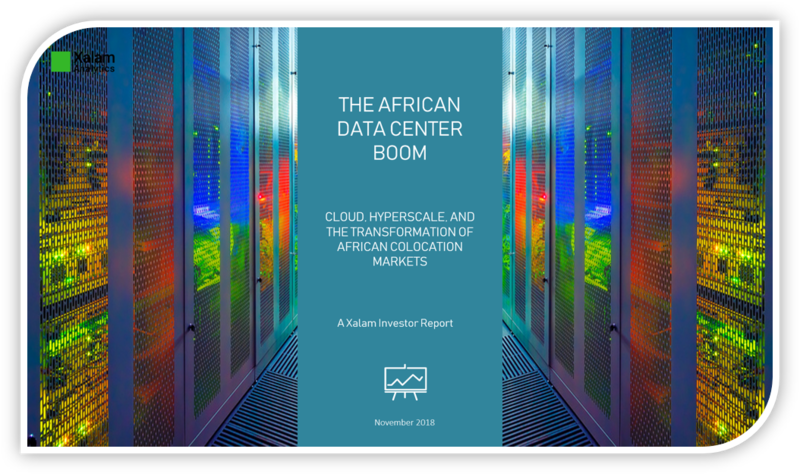 And crucially, the hyperscale cloud is here, transforming the very nature of African colocation markets. 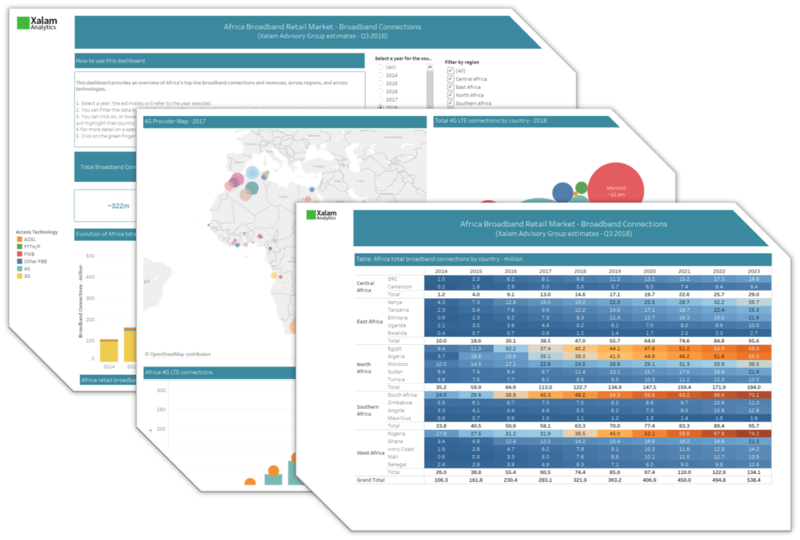 It’s been long in the making – but Xalam’s biennal analysis of the African data center investment opportunity is here – a reference research for all stakeholders in African digital infrastructure markets. Including broadband, wholesale, cloud, enterprise, IoT and more..
Don’t take our word for it. Request a demo today. Sample research notes and market briefs by the Xalam research team. Some of this content may be user-access only. Please register or email hello@xalamanalytics.com for password access. Rwanda’s 4G wholesale model seemed like a good idea when it was first conceived. 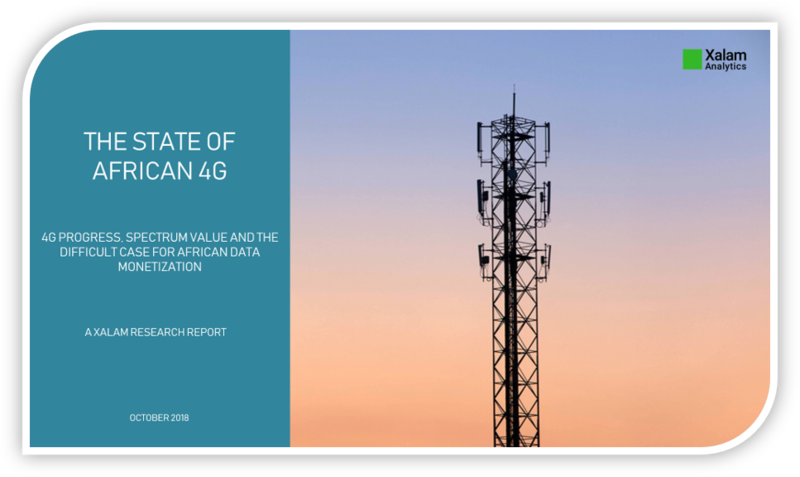 We’ve benchmarked its performance to date against a sample of 20 other African countries, and across three dimensions: 4G coverage, adoption, and affordability. Our verdict? The model hasn’t been working and should be scrapped. Can Data Localization Laws Boost African Cloud and Colocation Markets On the surface, requiring companies to host data locally would seem an attractive option to foster local industry and data sovereignty. Look deeper, and we say it ultimately does more harm than good. On the surface, 4G service rollout in African markets appears to be going well. Around 115 LTE networks will be commercial before the end of 2018. The African 4G base has been doubling every year. Operators are reporting double-digit traffic growth numbers. But things are not as well as they seem. Africa is falling fast behind the rest of the world on 4G adoption. Spectrum allocation has been late, dysfunctional, and borderline disastrous. Last year, global cloud services provider Amazon Web Services (AWS) announced that it would open its first AWS Middle East region in the Kingdom of Bahrain. The Bahrain choice was a surprise for most observers of Middle East cloud and hosting markets, who had expected Dubai to get the call. We say the AWS Bahrain case contains some useful lessons for African countries hoping to attract global hyperscale providers, and see some similarities with a few unexpected African locations. 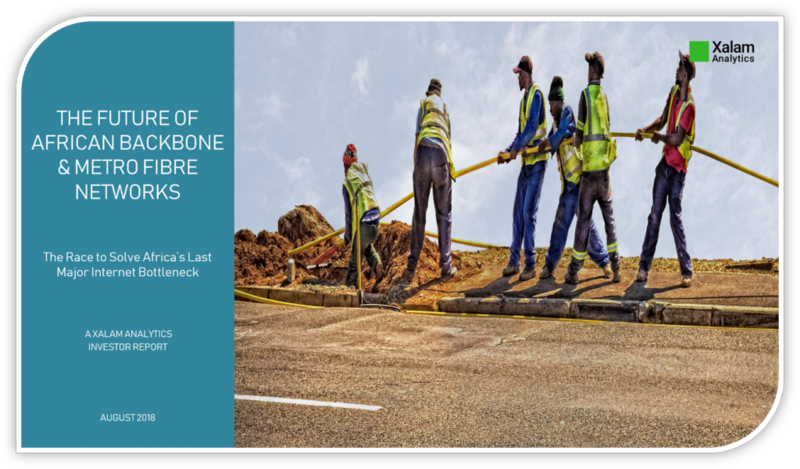 As African mobile network operators (MNOs) continue to grapple with transforming their operating models, one option is getting stronger consideration: selling off the fibre infrastructure assets. Radical, perhaps. But we say there may be a sensible case for it. Liquid Telecom’s Cape to Cairo MoU, the partnership between Orange and MainOne, and the launch of the SACS cable. On the surface, these developments appear to have little to do one another. Taken together, we say they illustrate three fundamental changes in African wholesale markets: bandwidth gluts don’t matter any more, the African opportunity is about more than Africa, and OTT demand will determine (almost) everything. Sometimes wrong. Quite often right. Data-driven, always.